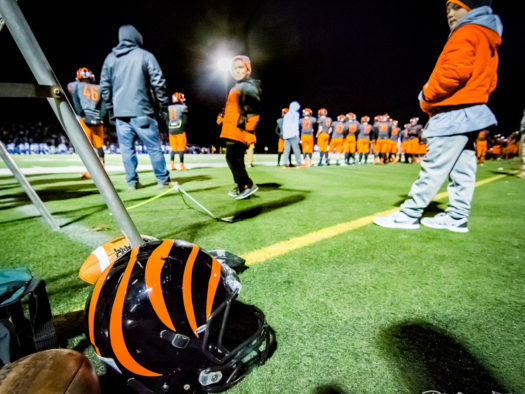 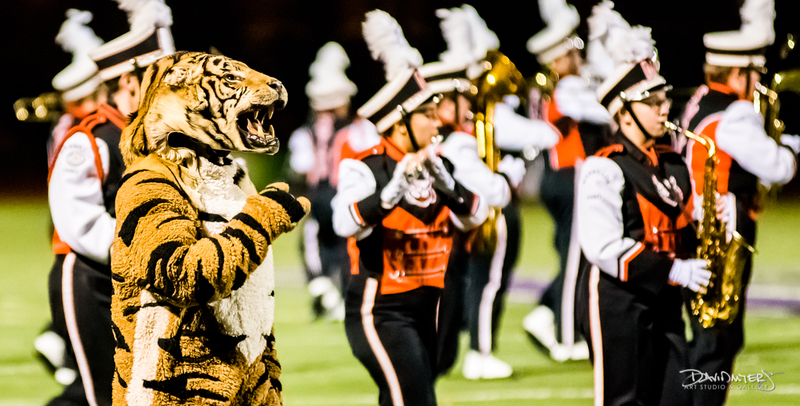 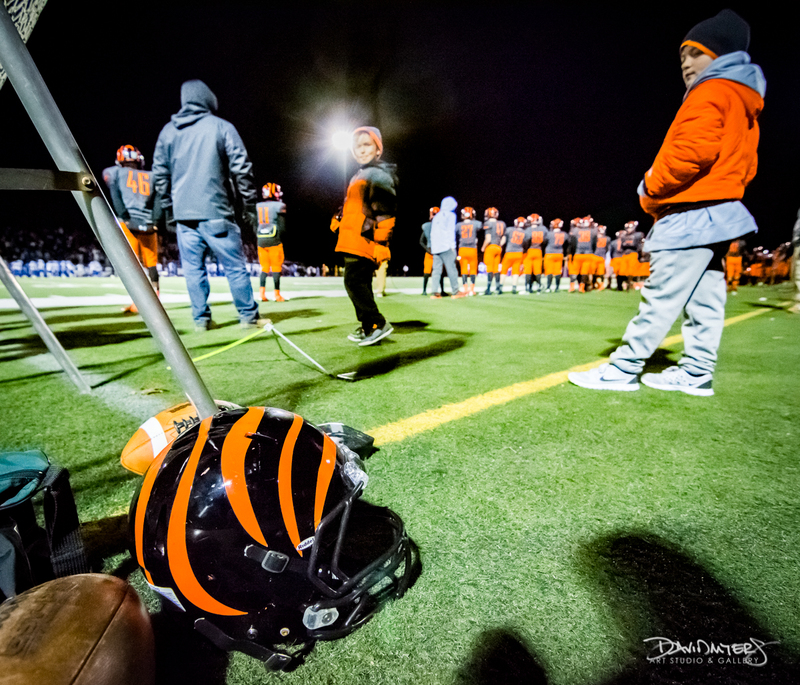 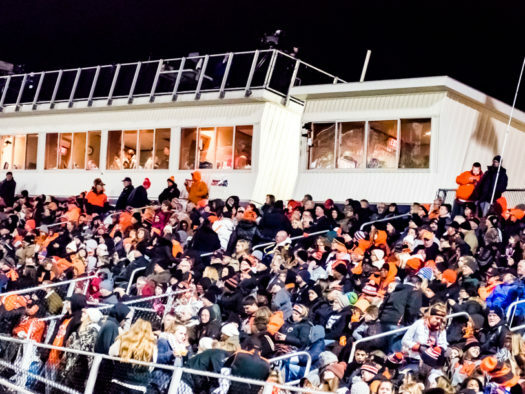 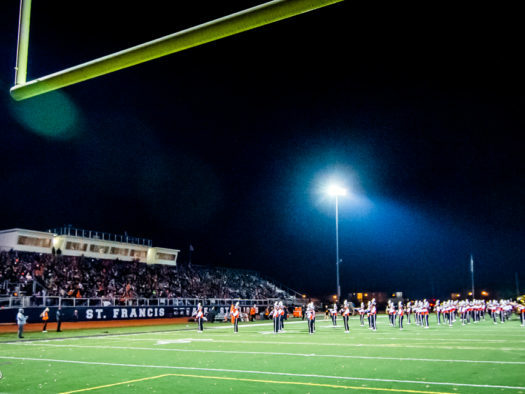 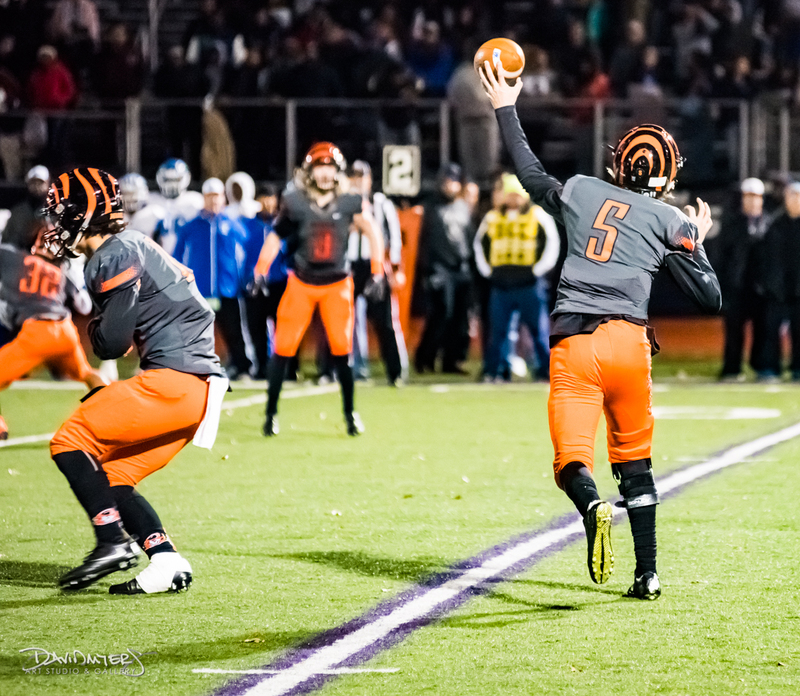 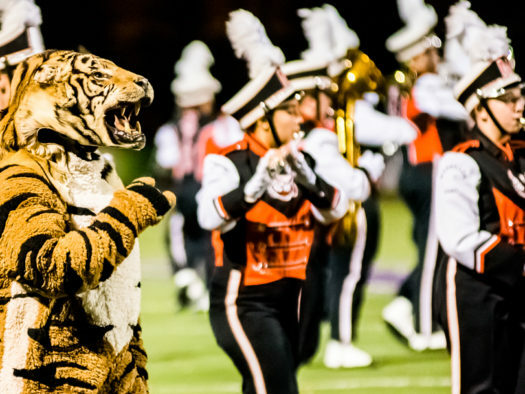 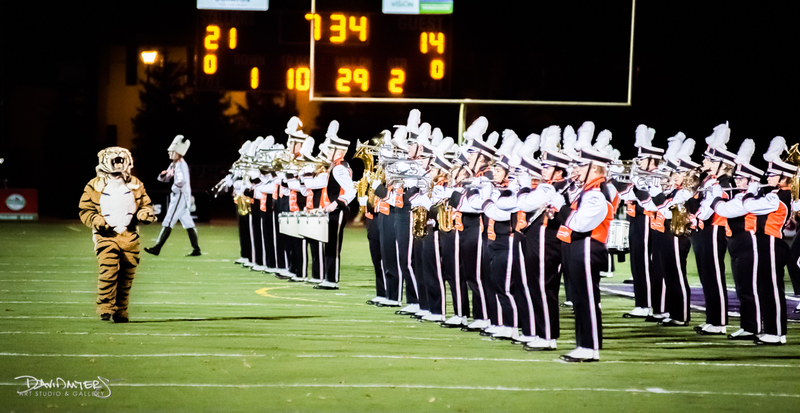 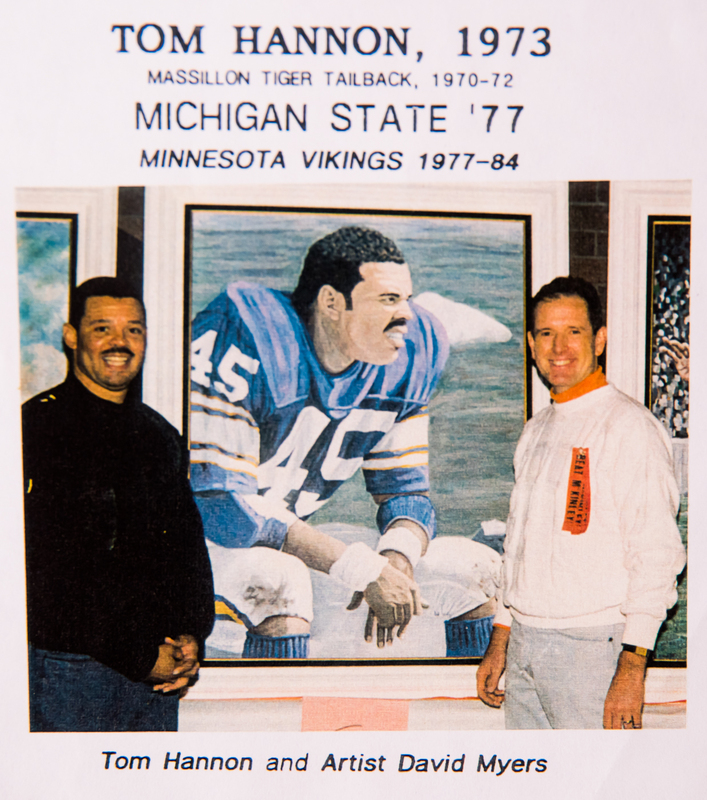 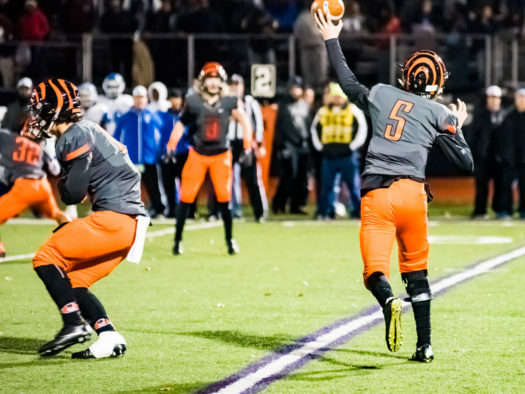 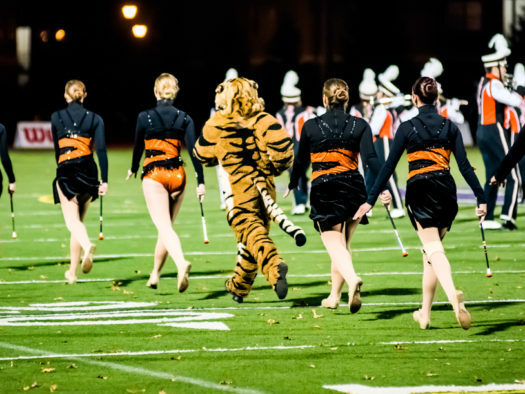 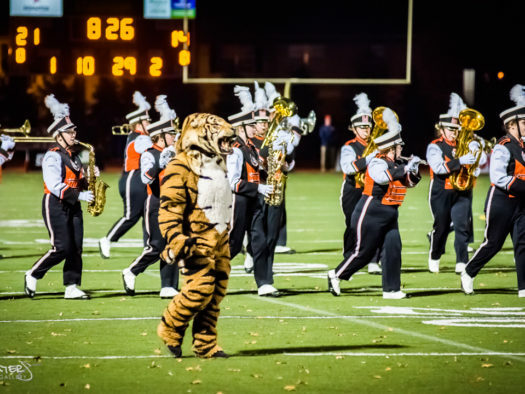 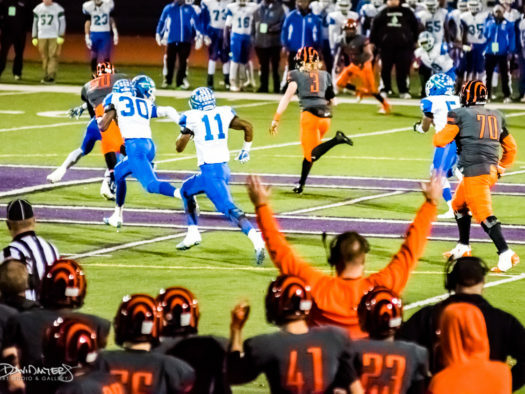 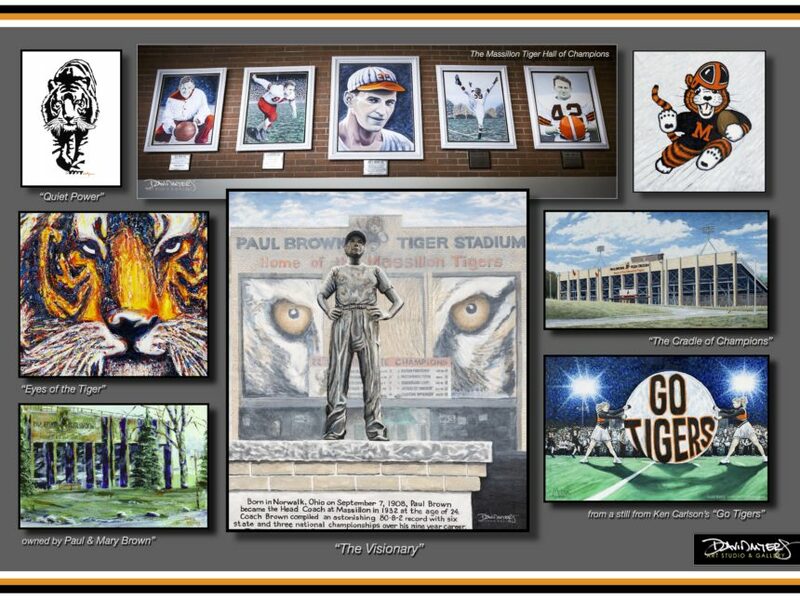 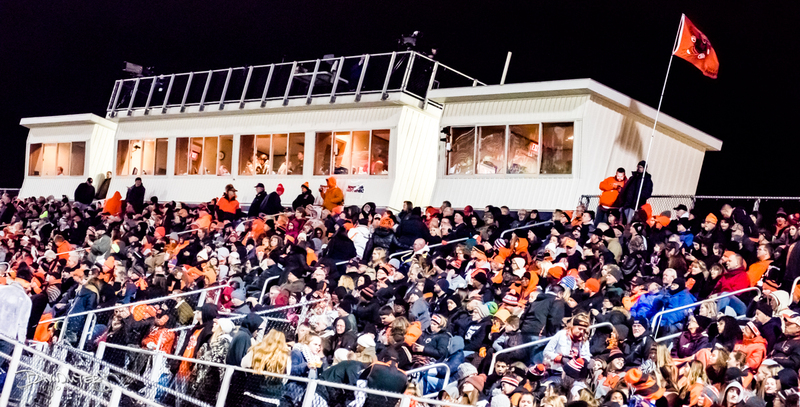 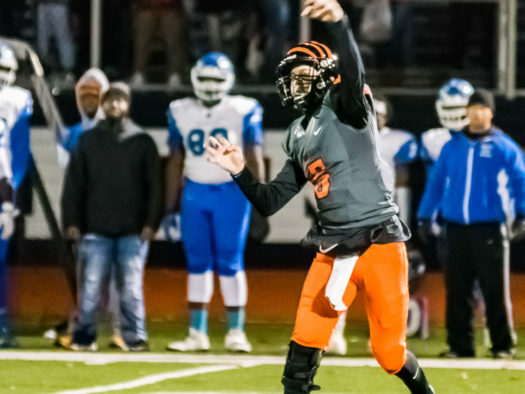 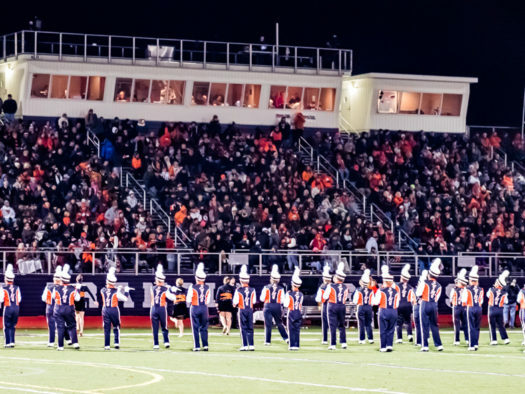 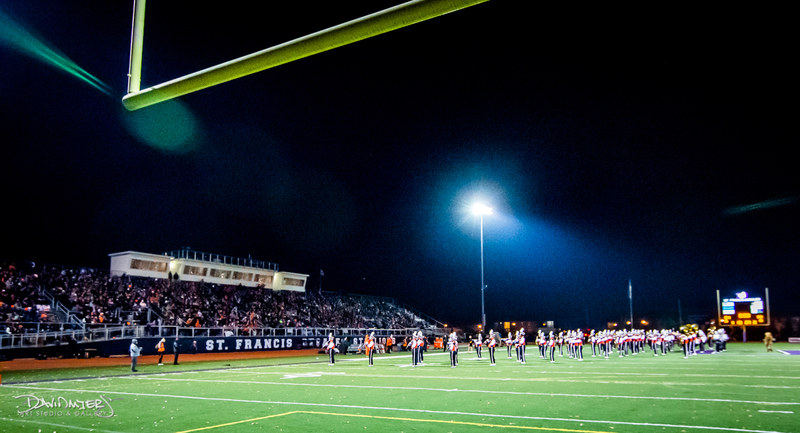 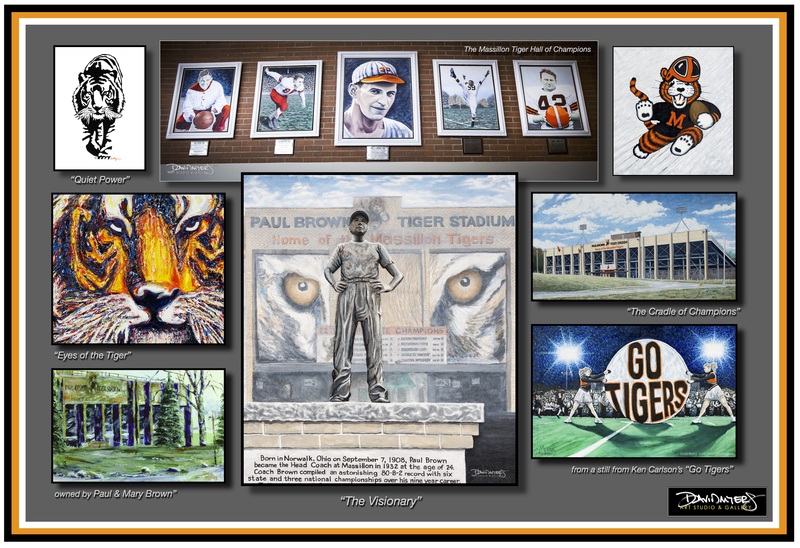 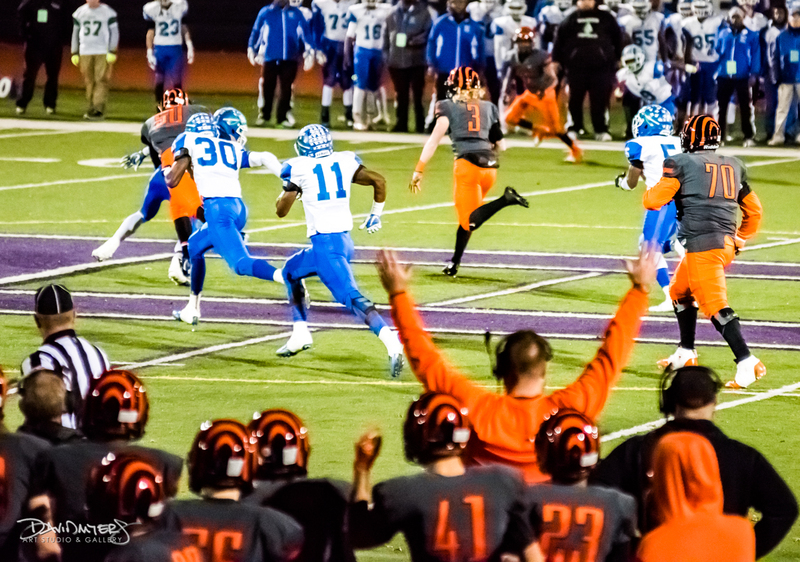 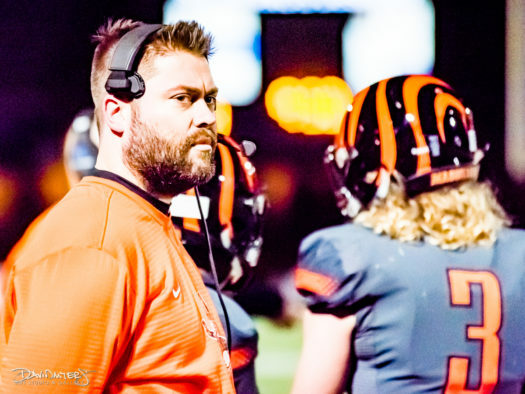 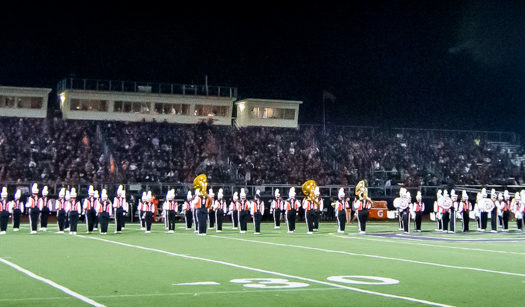 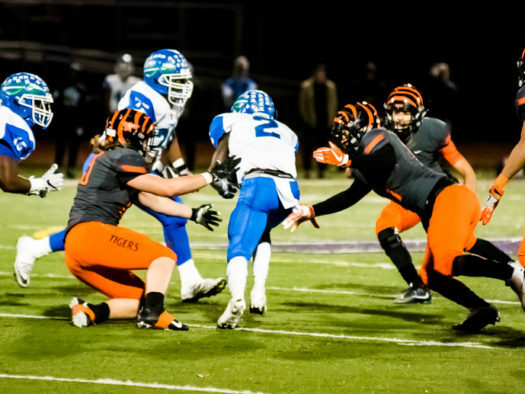 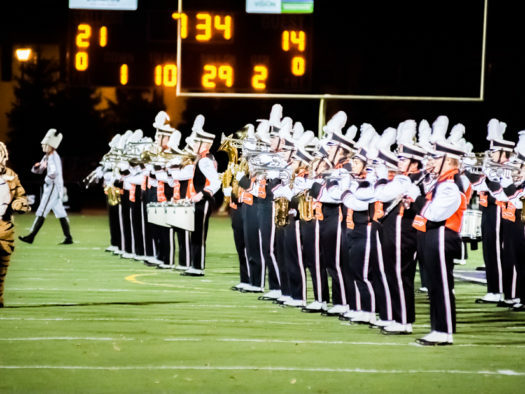 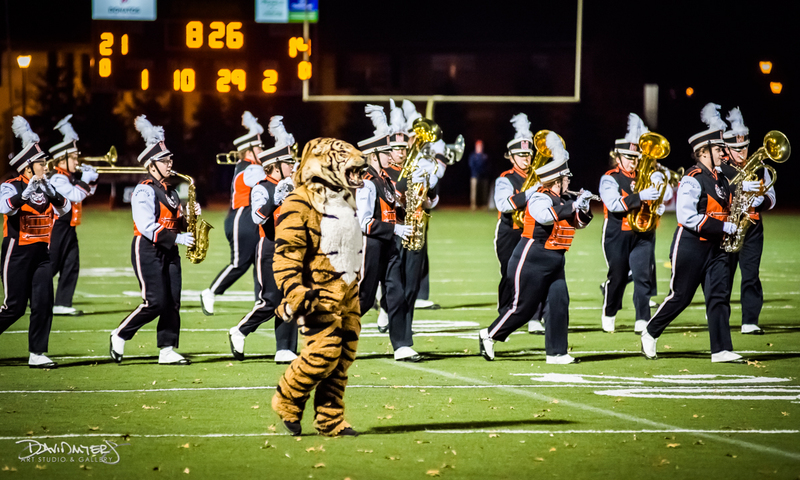 – Standing on a tradition of nearly 125 years, the Tiger fans, the Tiger Swing Band and the Tiger football team took their show on the road vs. Cincinnati Winton Woods in the OHSAA DII State Semi-Final at St. Francis DeSales HS Stadium last Friday. 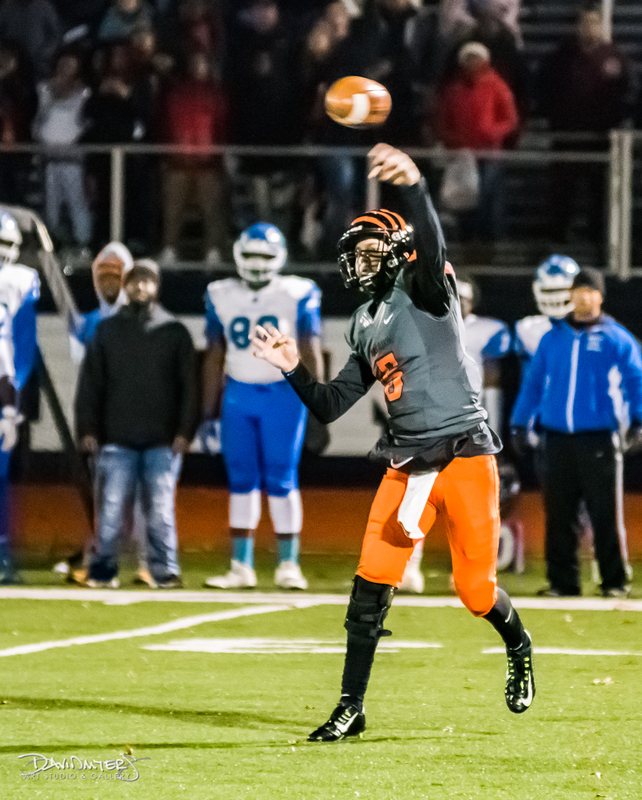 After Massillon jumped out to 21-0 and a 21-14 halftime lead, an explosive Winton Woods team scored 56 unanswered points, dominating the 2nd half. 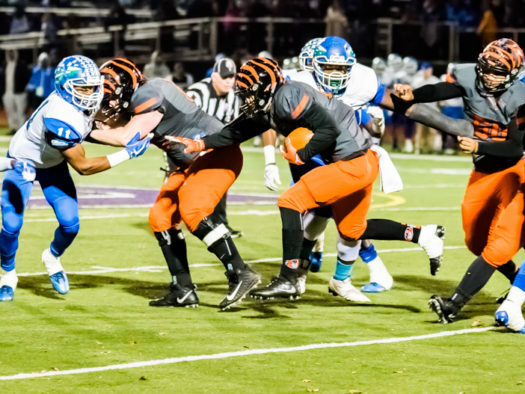 Winton Woods advances to the Ohio State Championship Game next weekend against Akron Hoban. 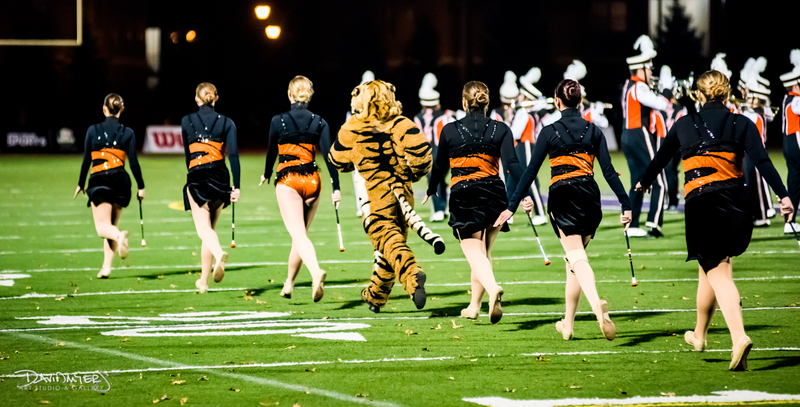 As always, The Massillon Tiger Swing Band was awesome.